Hey guys! As many of you know I recently created a Youtube Channel for The Strong Suit and I have a total of 3 videos uploaded so far. My goal is to upload a video at least 1-2 times a week, specifically on Fridays and Saturdays so make sure that you mark your calendars! ICYMI, last week I put up a video review of a few products from one of my favorite brands--Formula 10.0.06--and a GWRM video featuring some Clinique products I recently received. 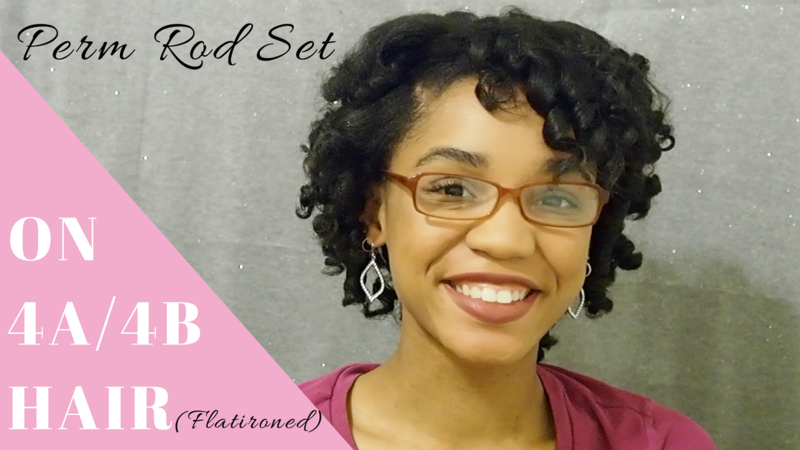 This week I put up a hair tutorial: a perm rod set on 4A/4B natural hair that was previously flat ironed. For those of you who do not know what that last sentence means, let me explain. I am natural, meaning that I do not get relaxers or place any chemicals in my hair to alter it from its natural state. If my hair is straight it is because I went through the tedious process of flat-ironing it (haha). 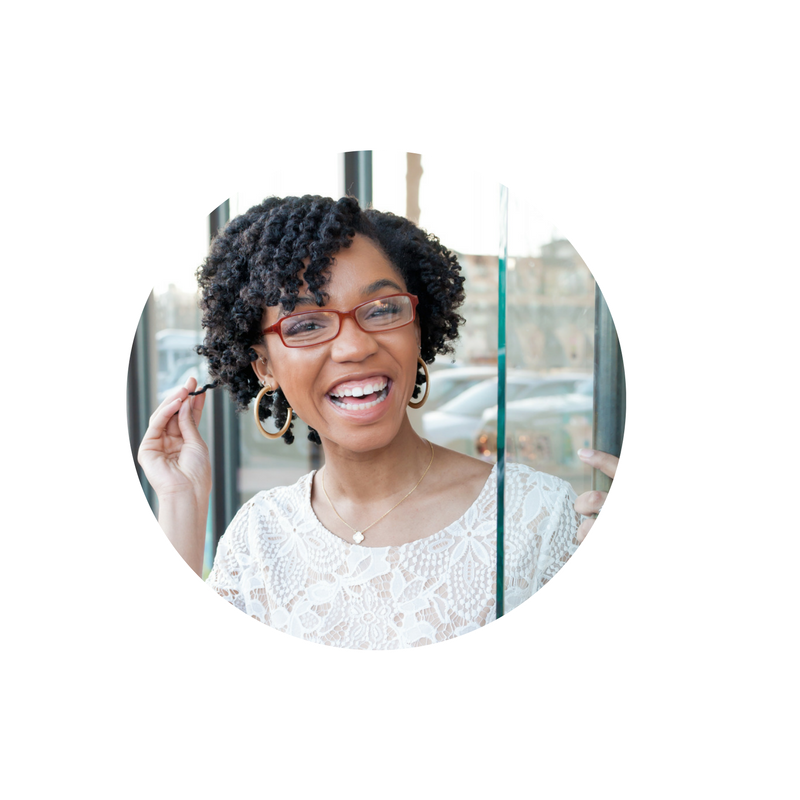 With that being said, head to the Channel to see how I achieved this super cute curly-q look and let me know what other hairstyles you guys would like me to try. I plan on doing an in depth video about my hair, my hair type, and the products I use so stay tuned!